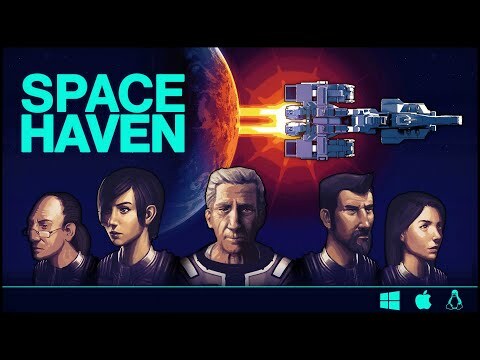 Space Haven is a spaceship colony sim throwing you in charge of leading a patched-together crew of civilians in search of a new home. It’s a base building game where players must build spaceships from the ground up tile by tile, create optimal gas conditions, manage the needs and moods of their crew, encounter other space-faring groups, and explore the universe in a self-built haven among the stars. 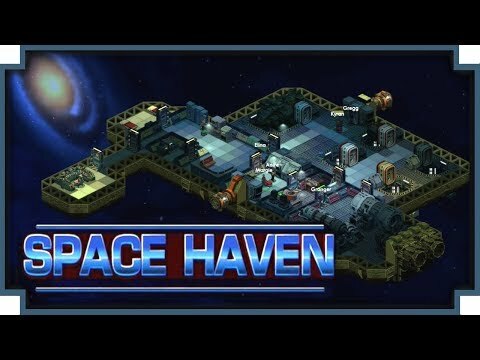 Space Haven was added by vit5o in Mar 2019 and the latest update was made in Mar 2019. The list of alternatives was updated Mar 2019 There is a history of all activites on Space Haven in our Activity Log. It's possible to update the information on Space Haven or report it as discontinued, duplicated or spam. 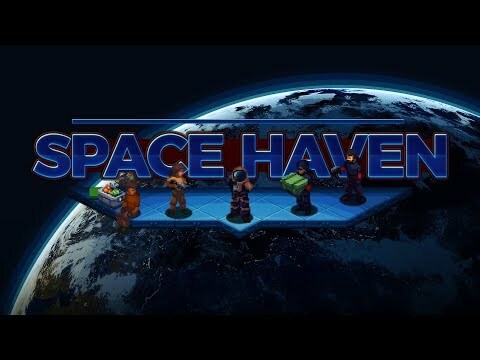 Maybe you want to be the first to submit a comment about Space Haven? Just click the button up to your right!